Well here we are at the end of summer with the colder nights coming. Rodents like mice and rats are just getting their families a nice warm home for the winter, that being our homes too. We always notice around Easter a big influx of rodents in the home or office environment not only because it’s warm, but rodents actually love chocolate. So the best thing that can be done is keep all those Easter eggs in sealed air tight containers trying to not leave any crumbs lying around inviting these furry little critters into our homes. These little guys were caught in Craigieburn. Where this family have been having an ongoing battle with mice for quite sometime being able to combat the the problem using snap traps, catching the odd mouse here and there. 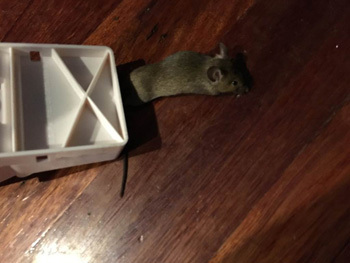 The problem with using snap traps is you can only catch one mouse at a time. 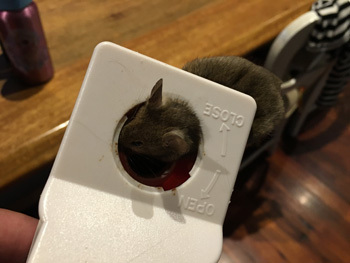 These little critters are quite clever at taking the little treat you leave for them on the trap and actually evade the the deadly blow intended. So this Craigieburn couple finally decided to call in the experts to get the job done. While we set some strategically place rodent bait stations throughout the home,and baited the roof void to stop those scurrying sounds they are hearing at night. These little guys will be gone in no time using the methods we use. Craigieburn along with all the other fast growing northern suburbs like Doreen ,Mernda and Wollert seem to be areas with a lot of rodents. With all the new construction going on and is taking up what was once there habitat, there will be quite a lot of rodent control needed in these areas for quite some time. For all your Pest Control needs feel free to contact Right Pest Control at anytime on 0478 308 361. When it comes to Bee control & care, Right Pest Control’s number one aim is to save colonies where possible and to relocate them to a safe manageable apiary or Bee yard. With a critical global declination of bee population due to CCD (Colony Collapse Disorder) and a myriad of other diseases such as AFB (American Foul Brood), we need to ensure that all is done to save this amazing and important little insect. 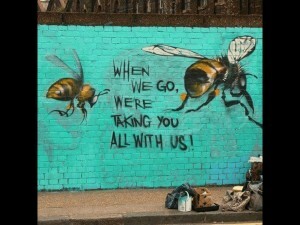 Environmental conditions are causing a rapid decline in the bees’ population rate. The current wide spread use of pesticides in farming and agriculture can be quiet devastating on our wild bee population. Bees are said to help pollinate around 75% of all plants and flowers which contribute to putting food on our tables. Backyard beekeeping is becoming very popular and trendy throughout Melbourne and even the CBD with companies like Roof Top Honey setting up hives on top of our lovely city buildings. With our Pest Control Melbourne service, we have set up our very own apiary in the northern suburbs of Melbourne, not only will this produce natural raw honey but will also prove beneficial in saving the bees’ population. 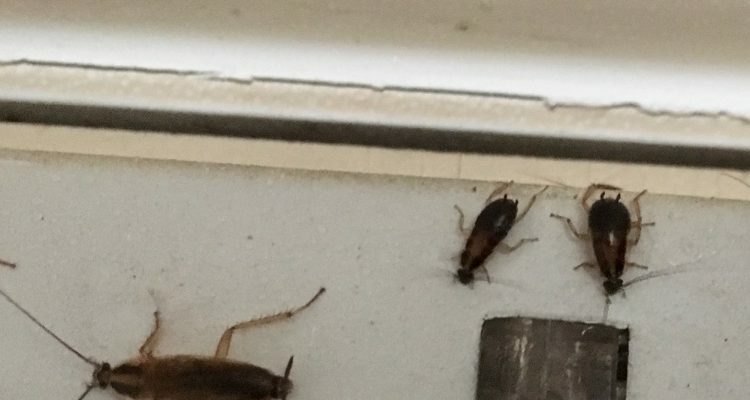 How to remove pests in your home? Creepy and crawly pests are the worst nightmare for a house owner, they can cause a lot of damage, potential diseases and pose a threat to the well being and health of you and your family members. Thus, you should be well aware of the techniques and methods to get rid of the pests in your house using pest control Melbourne services. There are chemicals like sprays, baits, artificial repellents, and poisons that can be dangerous if not lethal when accidentally touched or ingested, hence it is best to leave the work to the professionals. They use various kind of techniques and procedures to completely destroy all the pests present in your home. 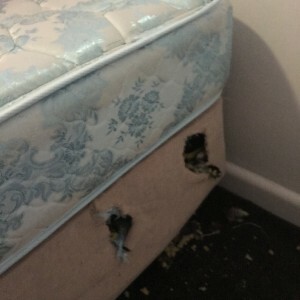 But there are certain household techniques which even you can utilize to keep the pests out of your house. Clean spills and crumbs as soon as possible. Do a regular weekly clean inside your kitchen cupboards. Storing food in airtight containers and never leaving food out. Seal all cracks around your kitchen as cockroaches slip through cracks in the wall. Stop smuggling bugs and cockroaches from shopping bags by inspecting them before putting them away. Don’t leave pet food out in the open. Be careful and do not stack up magazines and papers. Empty the kitchen’s rubbish bin regularly. Thus, by employing the above tips you can be assured that your house will never be infested with pests again and you will also ensure the wellbeing and good health of you and your family members by providing them with a cleaner and healthier home.